Advising OTP on the restructuring and bankruptcy of Pevec, Serbia. Legal representatives of OTP Bank in both the insolvency/restructuring of the Vektra Group in Montenegro and additionally the contentious litigation arising therefrom. OTP’s claim is an amount of € 80,000,000. Montenegrin legal advisors to OTP Bank for carrying out the legal work in respect of the enforcement of the credit facility agreement concluded between OTP Bank Plc. and Crnogorska Komercijalna Banka as lenders and HTP “Queen of Montenegro” as borrower and its collaterals. 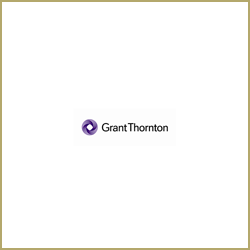 Legal Advisory Services to OTP Bank and their Montenegrin branch CKB in connection with the restructuring of the outstanding loans of Pantomarket Group, Montenegro. 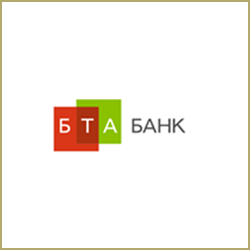 Advising OTP Bank in connection with the restructuring of certain loans issued by Crnogorska Komercijalna Banka AD. Serbian legal adviser to BTA bank on their second restructuring and protecting of Bank’s assets located in Serbia (loan receivables). 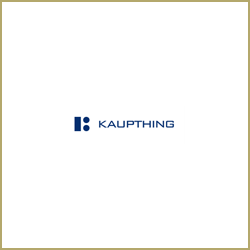 Advising Kaupthing (Iceland), a former substantial bank, now in insolvency on restructuring aspects of debts relating to Serbia. 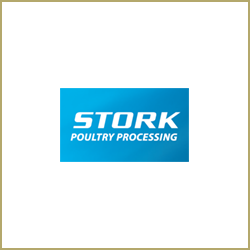 Advising Stork Food Systems on bankruptcy matters related to Serbian entities. Provision of Montenegrin legal advice and assistance relating to an English Company in liquidation which owns a Montenegrin Company, St. Stefan Montenegro d.o.o., and land it owns overlooking Sveti Stefan, the landmark of Montenegro. 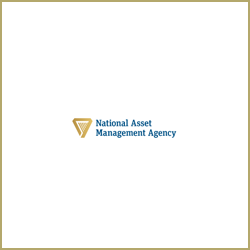 Advising the National Asset Management Agency of Ireland on collateral related to real estate developments in Montenegro. 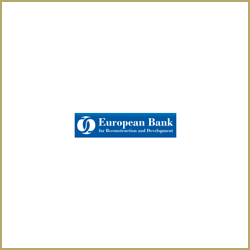 Advising EBRD on the restructuring of an earlier loan to Nissal a.d.
Legal Advises to 4 IFI’s (EBRD, IFC, DEG and Swedfund) on the financial restructuring of their investments in the largest State Owned Bank in Serbia, Komercijalna Banka. 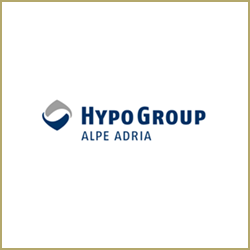 Advising Hypo Alpe Adria Bank on re-structuring of various loans. 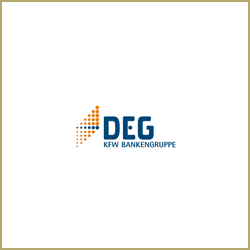 Serbian Legal advisers to DEG in relation to corporate restructurings within MK Group Serbia in the context of the 10-year term loan facility provided to MK Group d.o.o. by DEG, FMO and OeEB. Advising DEG on the restructuring of their financing to Tigar, Pirot, the largest tyre producer in Serbia.